Sparkling wine made according to the traditional method of champagne, with black currant syrup added in the mixture. 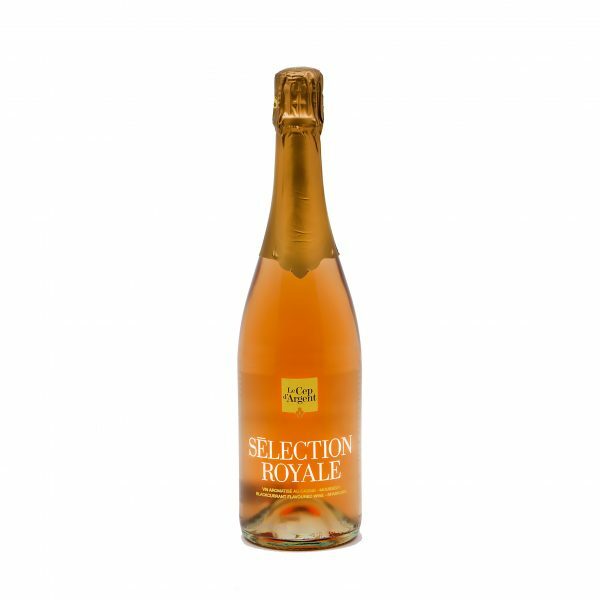 La Sélection Royale has a delicate pink colour, its bubbles are fine persistant with a creamy foam. A great freshness on the taste with fruity notes of black currant, rasperry and strawberry. As an aperitif or at dessert with red berries.